Freedom4Girls is a UK-registered charity fighting period poverty. 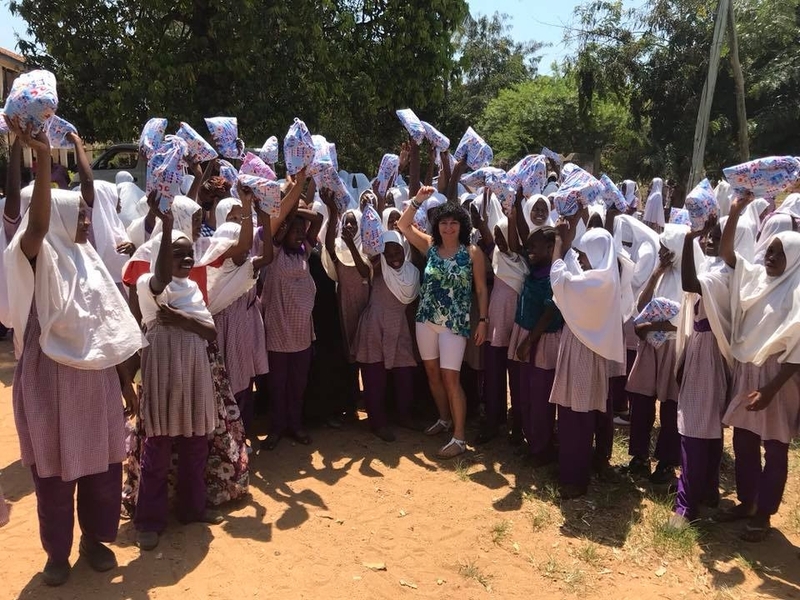 We actively support women and girls in both the UK and worldwide, who struggle to access safe menstrual products by offering not just disposables, but environmentally-friendly, washable re-usables and menstrual cups. Period poverty affects millions of women and girls worldwide, who struggle to afford or access safe sanitary protection. The economic, social and environmental impacts of period poverty are huge, with many of those affected missing out on education and job opportunities simply due to their periods. We accept donations of menstrual products here in the UK and have a number of donation stations set up across Leeds. You can help within your local community by starting a donation station. We also welcome monetary donations and volunteers to help sew and assemble washable, re-usable sanitary kits for distribution in developing countries and in the UK.